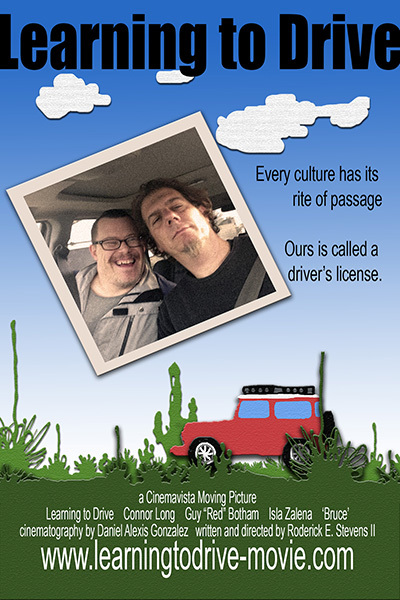 (above) Shot during a recent interview with the local newspaper, this edited snippet explores the origins of our film "Learning to Drive". Click here to check out our IndieGoGo Campaign! (below) Prepare yourself for more LTD Awesomeness as our star Connor Long tells it like it is! 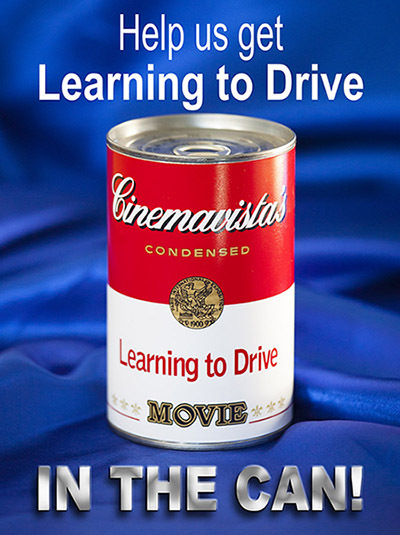 Connor Long promotes Learning to Drive from Roderick E Stevens II on Vimeo. We've reached 30% of our current IndieGoGo crowd-funding campaign and we REALLY NEED YOUR HELP to reach our goal! Remember YOU can choose your perk! The perks on IndieGoGo are there as suggestions, but if there's a piece of art that interests you, just let me know and we can make it work so that you get the art you want, you get a tax-deduction, AND you get to be a part of a fantastic film project!